The lawsuit clearly outlines Fehn’s claims. More details have emerged about former Slipknot drummer Chris Fehn’s lawsuit against the band since the documents have been made public. It came to light more than a week ago that Fehn was suing Slipknot for “unfair compensation” for the time he spent touring. Following the lawsuit, the band announced Fehn was out of the group. “Slipknot’s focus is on making album #6 and our upcoming shows around the world—our best ever. 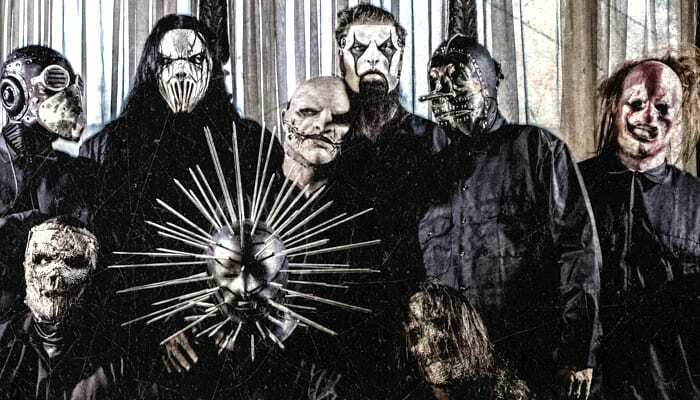 Chris knows why he is no longer a part of Slipknot. We are disappointed that he chose to point fingers and manufacture claims rather than doing what was necessary to continue to be a part of Slipknot. We would have preferred he not take the path that he has, but evolution in all things is a necessary part of this life. Long live the knot,” they wrote on their website. Now, since the records are public, we know a little more about Fehn’s claims and who exactly they are against. Fehn’s lawsuit is against two different versions of Slipknot, Inc., both in New York and Los Angeles. It’s also against Knot Merch LLC, Knot Touring LLC, SK Productions, LLC; Knot Touring LLC, M. Shawn Crahan(Clown), lead singer Corey Taylor, manager Robert Shore and Shore’s law firm, Rob Shore & Associates, Inc. It goes on to say he was unaware of the other Slipknot companies that were created and made money. Fehn’s document also states that Crahan and Taylor owed fiduciary duties to Fehn and breached those duties. It says that Fehn’s services “were not rendered gratuitously but with expectation of compensation” and that he “was not compensated fully or reasonably” for those services. You can read all of Fehn’s claims in the full document here. Since the lawsuit was filed, Taylor spoke out about the band being accused of stealing and former guitarist Donnie Steele defended Fehn. In other Slipknot news, the band released their most recent single, “All Out Life,” on Halloween, marking their first in four years. Since then, the band have shared plenty of studio teasers. The band also recently announced a massive North American tour. The band hasn’t commented on if someone will fill in for Fehn. The Knotfest Roadshow North American tour kicks off this July with support from Volbeat, Gojira and Behemoth. Tickets are on sale now, and you can check out a list of dates below. What do you think of Fehn’s lawsuit? Sound off in the comments below. 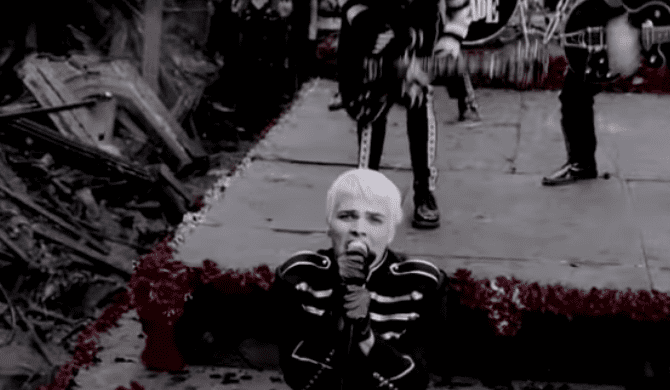 My Chemical Romance - "Welcome To The Black Parade"